This week’s Condo Association Board personality profile is the Condo Association Board Executive. The Condo Association Board Executive takes their job on the Board very seriously, and approaches running the Association as a business. Open-minded and professional, the Executive also can have an ego to match their talents. 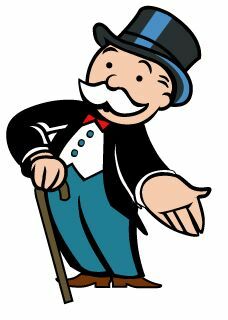 The Executive is kind of like the monopoly man… just don’t land on Boardwalk with a hotel. Of all of the Condo Association Board personalities, the Executive is the most likely to take all factors into consideration. They are less likely to focus on certain extremes, such as empathy towards Owners or obsession with finances. Instead, they will attempt to weigh all factors, including the opinion of Management, judiciously. They serve a balancing function on your Board. The Executive also tends to demonstrate good leadership qualities and is quick to take command and push the Board’s agenda forward. The biggest weakness of the Condo Association Board Executive is their ego. The Executive acts and leads strongly. While this has the positive effect of keeping things going, it can also lead to the Executive bullying other members. Once the Condo Association Board Executive has made up their mind, it can be very difficult to change their mind. They often also forget that they are just one vote on a Board, and other Board members have equal say. 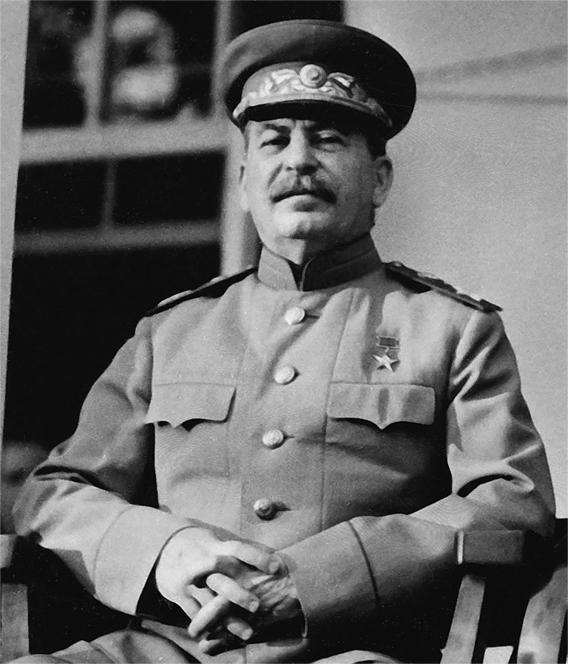 You’d probably prefer the Monopoly man over Stalin in your Condo Association. When the Condo Association Board Executive breaks bad, they turn into a Dictator. Quick to dismiss the opinions of others, the Dictator drives forward. They forget that they are beholden to Owners and need to take into account the opinion of other Board members. They may also be quick to skirt the rules where the rules inconvenience them. Battle the Dictator by enforcing your own rules and making sure any Board decisions are done with a vote that is captured in the minutes and is binding. One of the keys to effectively working with the Executive is to ensure that you get them all of the information you want them to consider up front. If you are facing a decision, work with them to plan out all of the information that the group needs. The Executive’s mind can be hard to change once they’ve reached a decision point, so proactively working with them can help ensure they consider all of the important factors. The Condo Association Board Executive is a valuable asset to have on your Board. Their approach of evenly reviewing all issues and keeping things moving are strong traits. As long as you can manage their egos and ensure they don’t go overboard, they’re a strong addition to helping you lead a better Condo life.